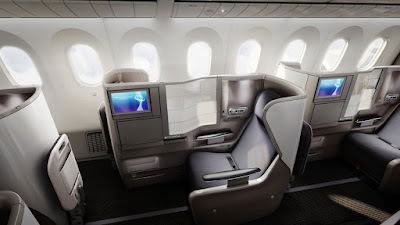 Home » british » British airways » fare rules » Fare sale » fare sales » ICN » jfk » lhr » london » new york » seoul » BA Black Friday: London to New York or Seoul from £887! BA Black Friday: London to New York or Seoul from £887! 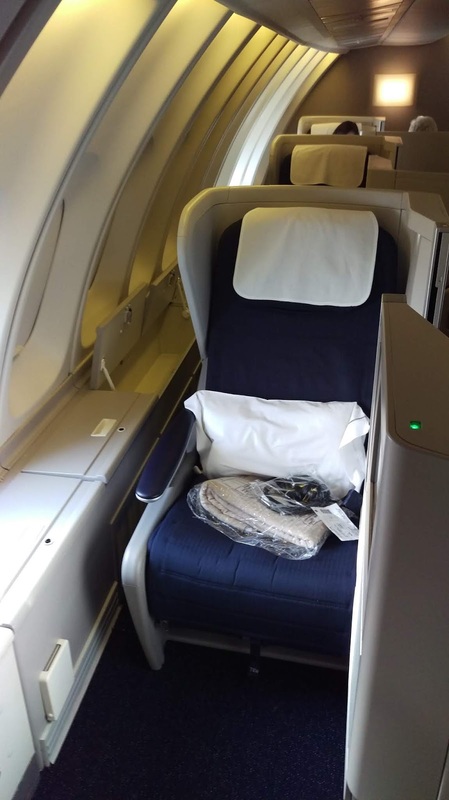 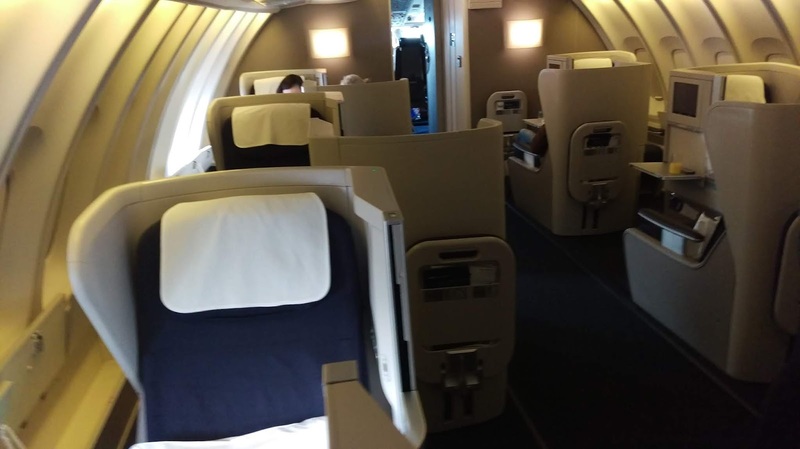 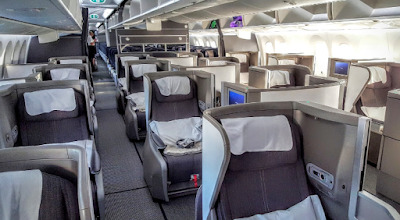 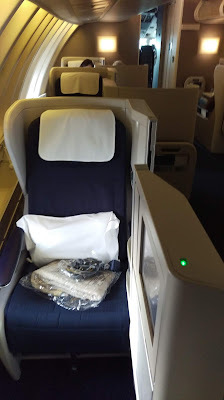 British Airways Boeing 777 Business Class with 8 across business class.